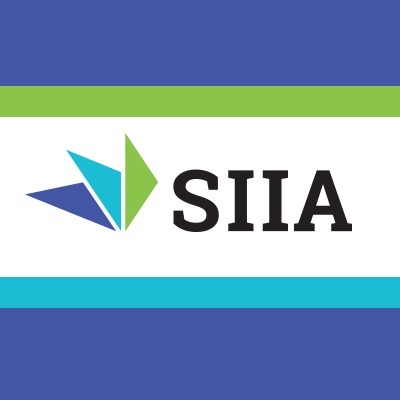 SPEAKERS have been added for SIIA's daylong 'Deciphering Finance' conference March 16 at the Nashville Entrepreneur Center. The Software and Information Industry Association event is unprecedented in Nashville, and complimentary and ticketed registrations are available. Please click here for background, details and registration links. ► Julia Polk, Nashville Entrepreneur Center entrepreneur in residence. ► Marc Chiang, Grant Thornton M&A Technology Leader. ► Lauren Kelly, Founder/CEO, OPEX Engine. ► Mike Rustici, WatershedLRS CEO and Rustici Software founder. ► Stephen Kranz, McDermott Will & Emergy partner and a tax-policy leader. ► Kimberly Odom, NetSuite Software Vertical marketing director. ► Glenn Perdue, Managing Member, Kraft Analytics. ► Cook Wylly, VP, Brentwood Capital Advisors.